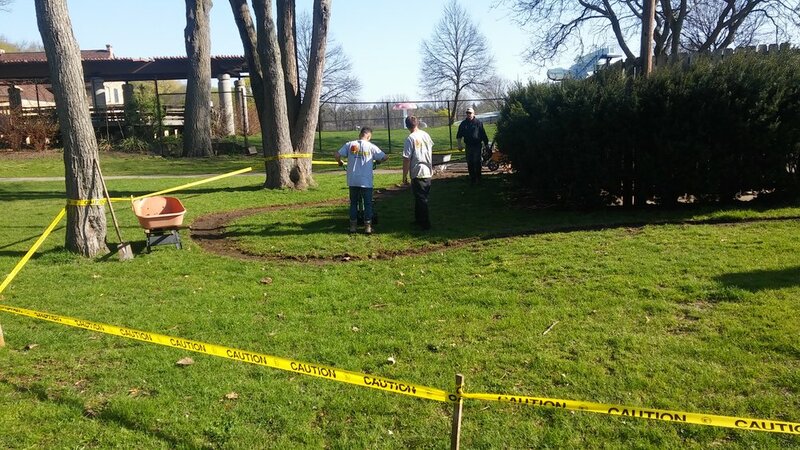 We are thankful to everyone who has shown support for the GRPD Park Memorial. 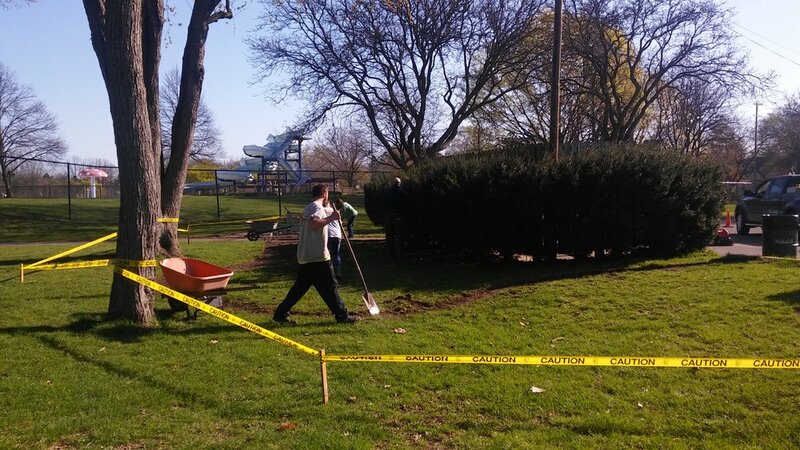 We have a huge list of Supporters (not including our private individuals who supported): http://westgrand.org/park-memorial-supporters Work on the memorial is progressing! Bricks are still available for purchase, however any bricks purchased now will be placed at the memorial site after the dedication ceremony as a part of phase two of the memorial! So if you would like to be a part of phase two get your orders in! Thank you again! We'll keep the updates coming! Cement has been poured and the pathway has been cleared out. The first part of the landscaping has been started! Weather is making progress slow, but it is coming along! There is still time to donate! Ground has been broken and construction has begun! We visited the site to see the progress and to take a few pictures to show everyone who has been following this page! Skip's Landscape has been working to prep the site along with trimming the existing bushes. It is exciting to see this become a reality after a little over a year's worth of planning and fundraising! There is still time to donate to this effort and any amount helps! We are also working to raise funds for the Robert A. Kozminski Memorial Scholarship which pays for one year of full tuition at Grand Rapids Community College for a student whose goal is to work in law enforcement. The recipient is chosen by Kozminski’s parents. As of Friday, April 21st: The outline has been drawn at Richmond Park. Construction of the memorial will begin soon! We cannot wait! The fundraiser is still going and people can still donate! Get yours in today!